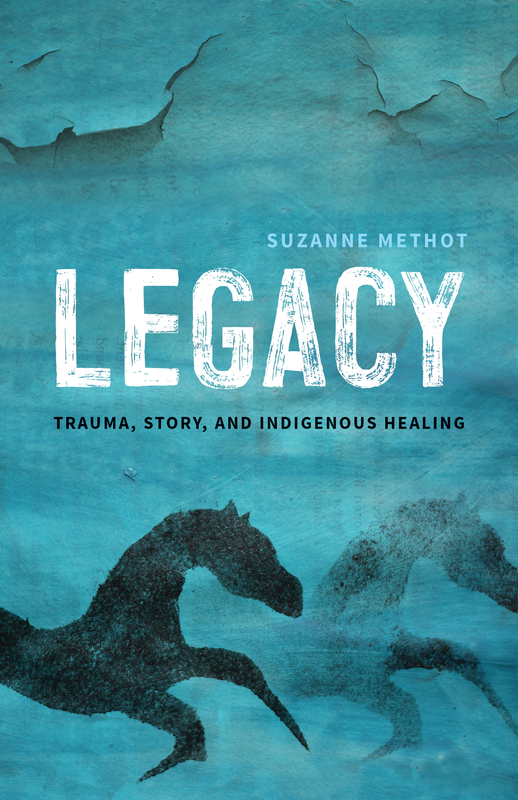 Suzanne Methot, author of Legacy, will be signing in the Ontario Book Publishers Pavilion on Thursday at 1:20 PM. Exploring intergenerational trauma in Indigenous communities – and strategies for healing – with provocative prose and an empathetic approach. Author and educator Suzanne Methot uses her own and others’ stories to trace the roots of colonial trauma and ways we can turn the tide against it.